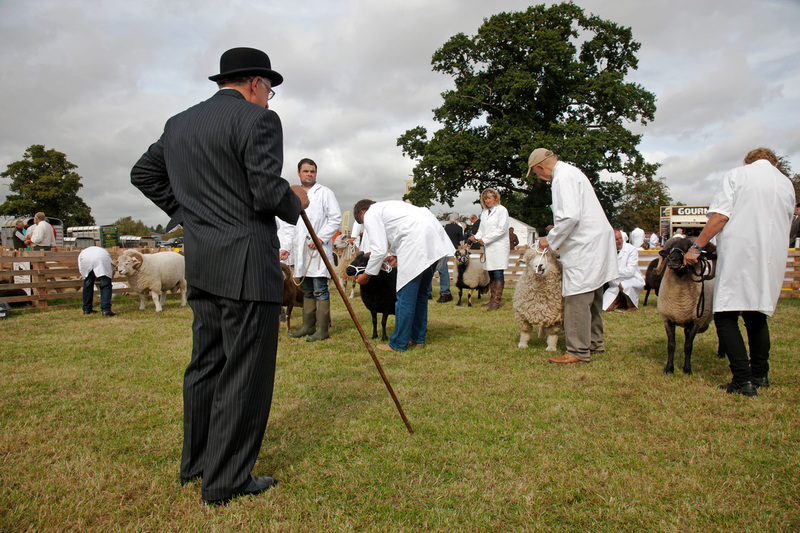 The Royal Guernsey Agricultural & Horticultural Society host the Royal Show every year at Saumarez Park. This Show has grown in recent years, and now comprises of four sections, cattle, horses, sheep and goats with Judges from overseas. This year the Royal Show will be held on Thursday 28th July. All entries must be sent to liz.naftel@gov.gg by Friday 15th July. You can find further details on how to enter and information on category types below. Click to view the official poster for the 2016 Royal Show. Click for full details on the Royal Show, including entry details.